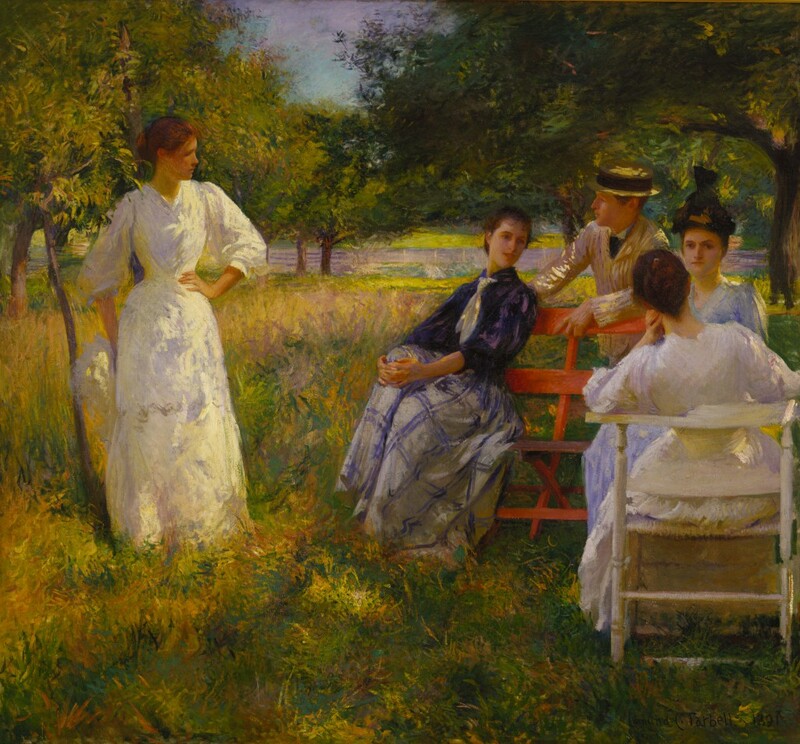 The Terra Foundation for American Art is dedicated to fostering exploration, understanding, and enjoyment of the visual arts of the United States for national and international audiences; we focus primarily on American art made before 1980. The Foundation supports and collaborates on innovative American art projects in Chicago, nationally, and internationally. Implicit in such activities is the belief that art has the potential both to distinguish cultures and to unite them. The Foundation seeks a Program Associate for Education Grants and Initiatives to provide project coordination and implementation, research, and administrative support to (1) the Foundation’s responsive grant-making in the areas of Chicago Public Programs and K–12 Programs; and (2) the Foundation’s Education Initiatives, including Art Design Chicago, a city-wide exploration of Chicago’s art and design history and legacy planned for 2018. This position reports to the Program Director for Education Grants and Initiatives and works closely with the Foundation’s Project Director for Art Design Chicago and the Manager of Communications. The position is full time and non-exempt, and is located in the Foundation’s Chicago headquarters. A competitive salary based on experience and an exceptional benefits package are available. Applicants should send a cover letter, resume, salary requirements, and contact information for three references combined as a single document in PDF format to [email protected] by end of day, Friday, July 8, 2016. Please indicate in the subject line, “EDUCATION PROGRAM ASSOCIATE POSITION.” Please indicate where you saw the posting. See http://www.terraamericanart.org/ for more information on the Foundation. No phone inquiries please. The Terra Foundation for American Art is an equal employment opportunity employer.